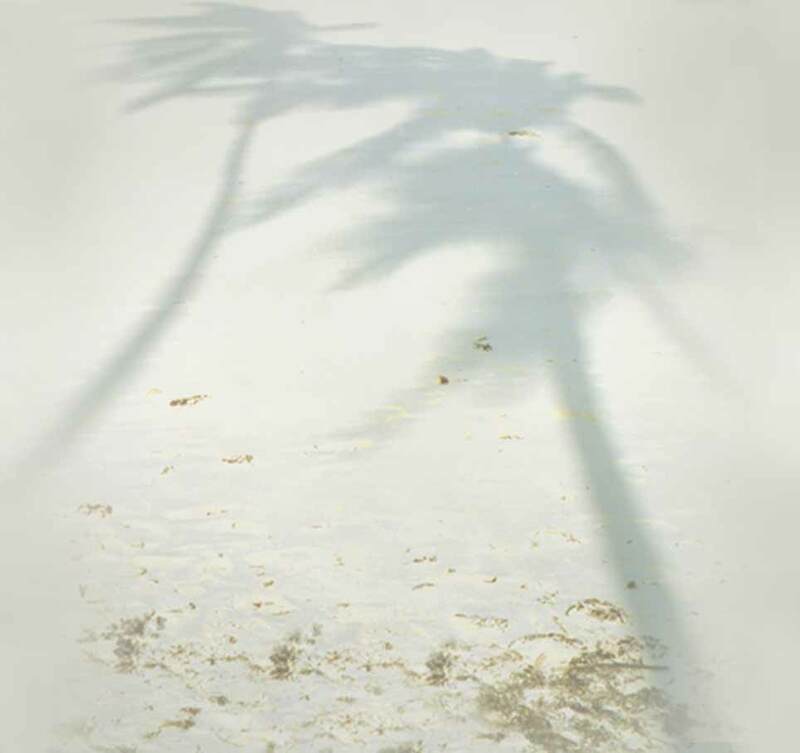 Msalabani - am Kreuz; von Zanzibar her begann 1868 hier die Geschichte der katholischen Kirche in Ostafrika.Das 1993 errichtete Kreuz erinnert an diesen Beginn. MUNGU ANEEMEESHE AFRIKA - Gott segne Afrika - steht auf dem Kreuz. Der Beginn des Liedes, das auch die tanzanische Nationalhymne ist. Im Hintergrund Msalabani, das Pfarr-Restaurant. Ein Maji baridi gefällig? The Cross at Msalabani. The history of the Catholic Church on the East African mainland began here in 1868. 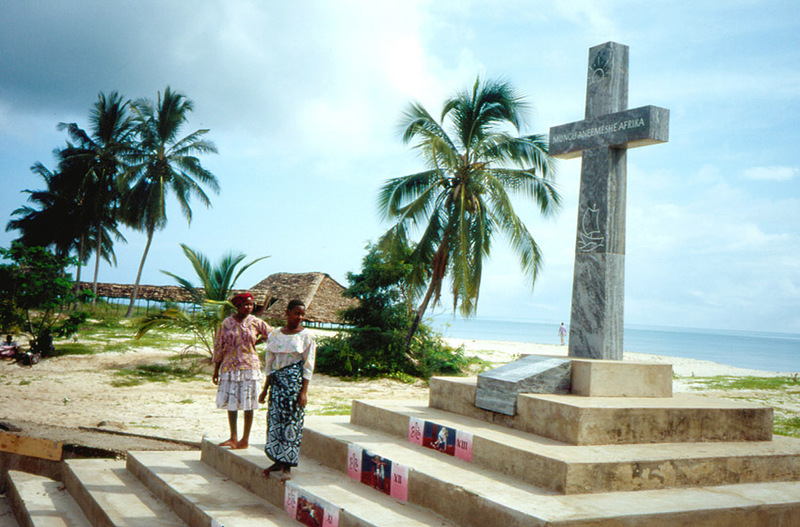 The Cross was erected in 1993 to commemorate the arrival of the Catholic faith from Zanzibar.On the Cross is written " Mungu aneemeeshe Afrika" - God bless Africa, the words that begin the Tanzanian National Anthem. In the background, the parish Restaurant. Care for a maji baridi (cold drink)?